MLA : Blogs : Funk, Carla J.
Carla J. Funk, CAE (Ret. ), Hon. 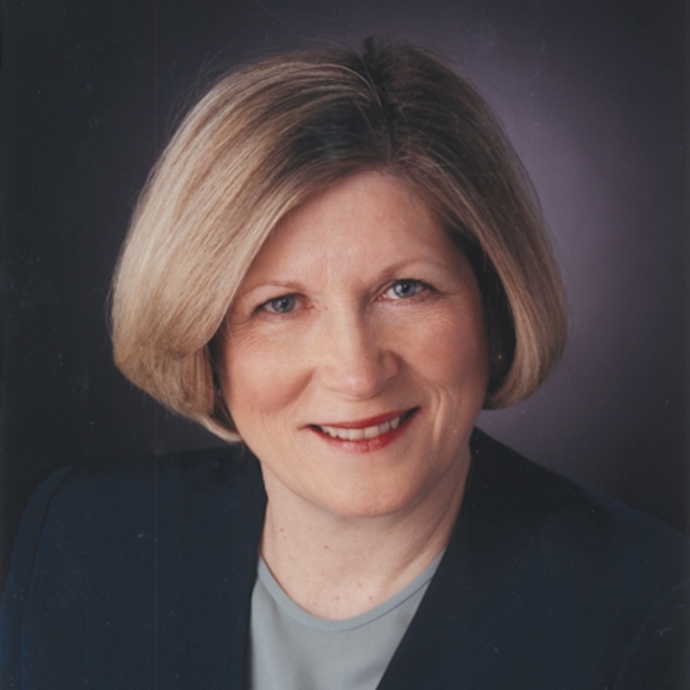 FCLIP, made lasting contributions to the Medical Library Association (MLA) during her twenty-three years as executive director of the organization. 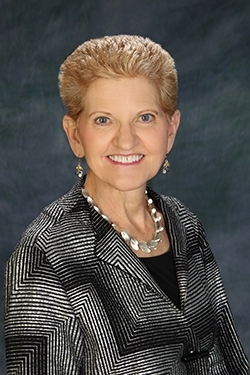 In addition to managing the association’s headquarters, including an eighteen-member staff, she kept a close eye on issues facing the profession, ensured that the association adapted to changes and trends in the industry, and provided strong and steady support to the priorities and initiatives of MLA presidents, the Board of Directors, and association members. With both an MLS and an MBA, Funk became a Certified Association Executive (CAE) as she sought to be the best possible association manager. A 2004 survey by the American Library Association’s Library Journal rated MLA as the most collegial large library organization. This rating was due in no small way to Funk's management, expertise, and commitment to the success of those in the health sciences information profession. Her commitment to exemplary member service was reflected in the staff she hired and the high level of member satisfaction with MLA programs and their active participation in the association. [A]ssociation work is all about people. No matter how you really feel about anything, if someone is a member they’re to be treated as a member. They’re treated with respect. You answer their questions or give them service. You respond for a selfish reason: you want them to stay members… Plus, you should want to help them… You don’t think about yourself. You think, okay, how is this going to impact them? How is this going to impact the profession, the association? You make your decisions that way, evidence-based decisions… [U]ltimately, at the end of the day, it’s the association that matters and not you. It’s your members. That weekly call [with the president], I think, is essential. I thought, “Oh, yes, we can trade ideas.” Then I get to know the person pretty fast and can… alter my way of looking at things through their eyes so that… they can achieve what they want to achieve. That call was one thing that I thought was really, really helpful. and board members, and she was admired for the depth of her knowledge about all aspects of association activities and thoughtful positioning in the library world. She maintained strong ties over the years with the National Library of Medicine (NLM). [T]he association decided we wanted to be have our journal be open access. NLM did us a tremendous favor. They digitized our BMLA/JMLA… and made it all available for free on the web. That was a fantastic service… We were helping them, too, in a way, because they got to experiment with putting a journal online… What we did was also politically brilliant because MLA supported open access and this was a very dramatic way of showing this… [T]his was a double-edged sword. We must be true to what we believe is important, but what’s going to happen with the membership?... We’ve lost probably $270,000 with this move over the years in subscriptions, but we thought of other ways to make up that revenue. She was co-principal investigator for the MLA Health Information Literacy Research Project under contract with the NLM. Funk aided MLA’s recruitment efforts as principal investigator for NLM grants to expand minority recruitment and to participate in the Association of Research Libraries (ARL) diversity leadership program. From 2005-2006, Funk served on NLM’s Long Range Planning Panel and the Search Committee for Associate Director for Library Operations. 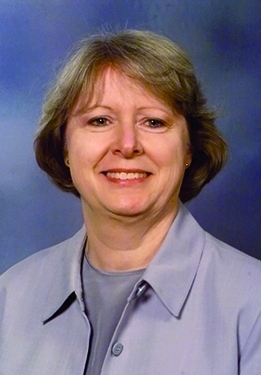 As part of her exemplary forty-seven years of library and association professional experience, she served as president of the Illinois Library Association, presented at library conferences, and authored numerous publications. In 2005, she was co-recipient of the MLA President’s Award, which recognized her contributions in the area of scholarly publishing advocacy initiatives. In 2008, Kent A. Smith, FMLA, established the Carla J. Funk Governmental Relations Award in honor of her leadership in governmental relations. I think it is important just to sustain the National Library of Medicine, which was always under threat of having funding cut. Our members use those services and helped build them, in some cases, to help people have a better quality of life and better health care. I mean, it’s pretty simple. If you cut the funding and you don’t have all of these things, where are people going to find this? 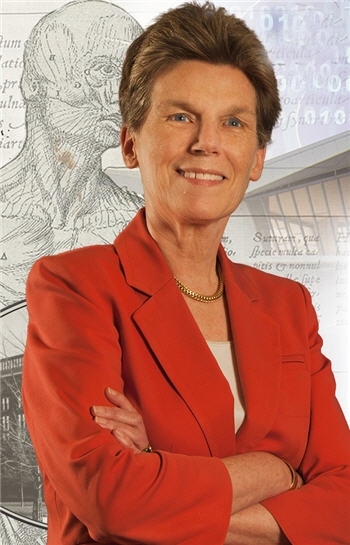 In the same year, the 13,000 member U.K. Chartered Institute of Library and Information Professionals (CILIP) took the rare step of conferring honorary fellowship on an American for her contributions to modernizing CILIP governance and other service. In 2009, she was awarded an honorary membership in MLA. Funk believed in developing and maintaining partnerships with other library associations. Her work ensured that MLA’s voice is heard on national and international levels. For over forty years we’ve had the Cunningham International Fellowship, inviting people to come to this country to learn something about medical librarianship in a subject that they choose to study. I just think that especially in this day and age, when everything is so global anyway and we’re so connected, it’s even more vital now to reach out because you can get good ideas from people. She was very involved with the International Congress on Medical Librarianship as well as the International Federation of Library Associations and Institutions. She fostered communication, bilateral agreements, and development of new programs across international borders, including helping to establish MLA’s “Librarians without Borders®” program. I think that the associations will still be around in the future. I think that they have to operate in very different ways… to appeal to this newer generation. I think this generation will find out—and they already have—that just sitting on Facebook all day or communicating on LinkedIn or whatever doesn’t quite have the same effect as actually either working on a project together or having a face-to-face meeting with someone. Because associations are essentially social. They bring people together, which is the whole idea.